Star-like, white or pale lavender flowers with yellow centers are in lateral clusters on a prickly, erect stem. A coarse, native, deep-rooted perennial, it is considered a weed by some, yet the flowers are attractive. Deep hoeing is needed eradicate the underground stems, and gloves must be worn while handling the plant. This plant is not related to the true nettles. Silverleaf Nettle (S. elaeagnifolium), a very similar plant with silvery foliage, occurs in the western United States east to Missouri and is adventive further east. Buffalo Bur (S. rostratum), an annual with bright yellow flowers, is naturalized from the western United States as a weed in fields. 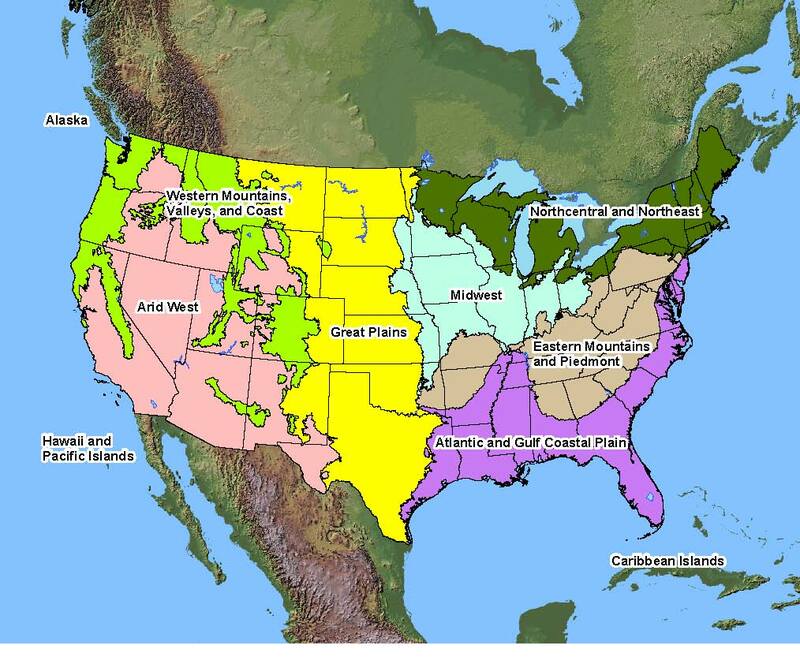 Native Distribution: Southern Ontario to New England and New York; south to Florida; west to Texas; north to Nebraska. Native Habitat: Fields, waste places, gardens.